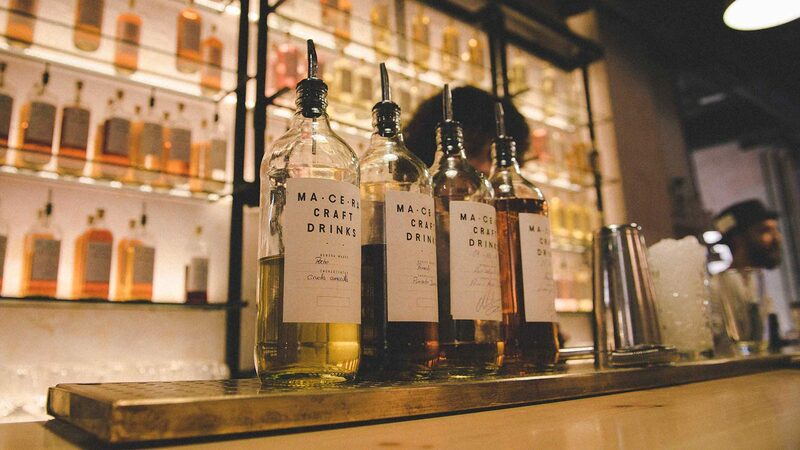 A modern twist on an old tradition, their shelves are lined with their handmade spirits with their handwritten labels. 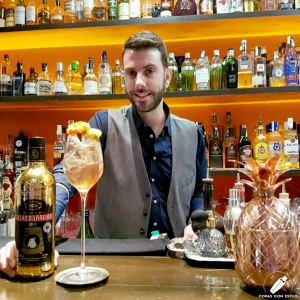 Opened by renowned cocktailer Narciso Bermejo, regulars come here for one of the best artisanal gin and tonics in the capital. 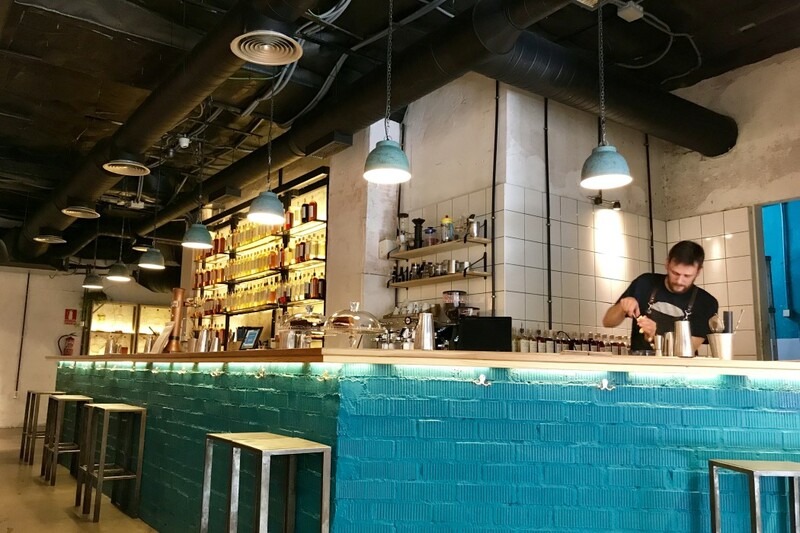 This hipster-filled bar has an array of delicious cocktails made with in-house spirits that have been seethed with fruits, spices, and even herbal infusion. 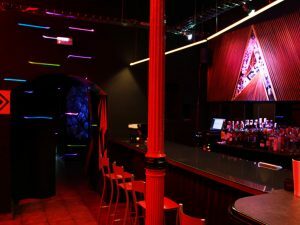 Try their cult favorite Mi Citrón Mi Citronero: a citrus gin and tonic made from gin infused with lemon and lime, or choose from over 50 cocktails they offer, best enjoyed with their sumptuous cheese toasties. 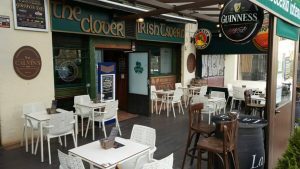 It’s a friendly, trendy bar where delicious cocktails are still made traditionally. 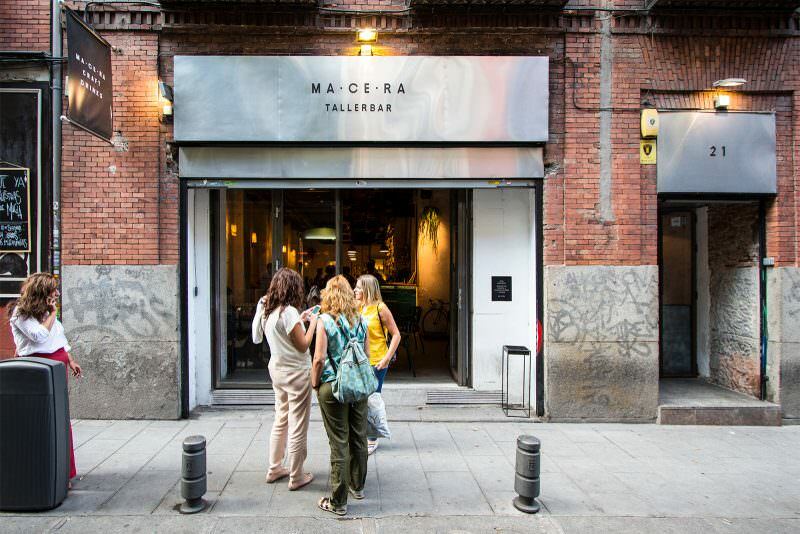 Macera is also an excellent workspace that fuels regulars with green juices, natural sodas, and coffee, as well as a small selection of toasted sandwiches and homemade desserts.